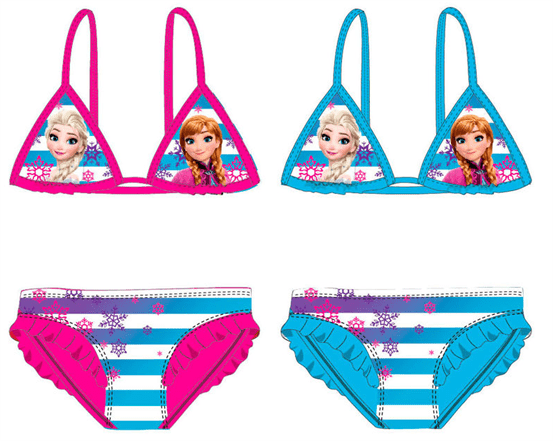 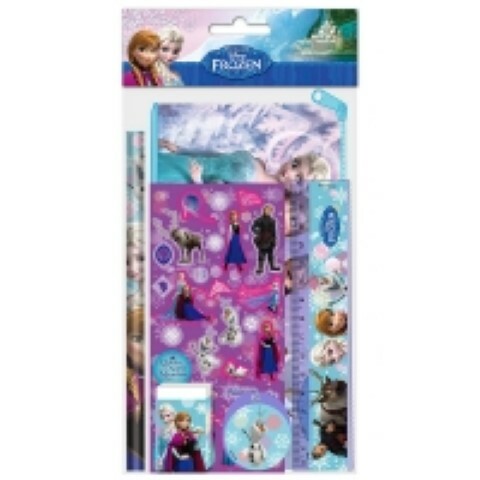 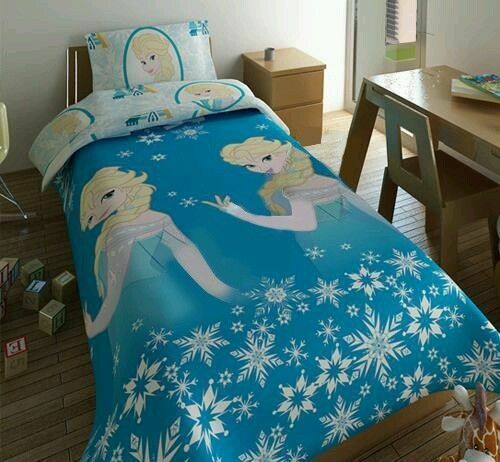 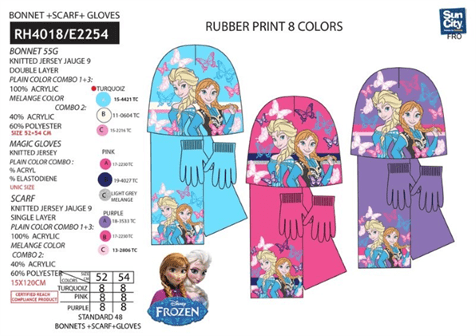 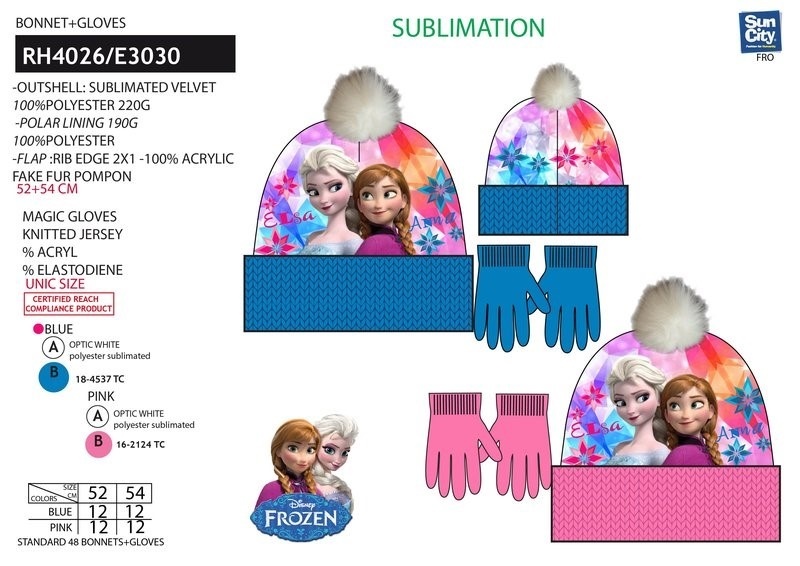 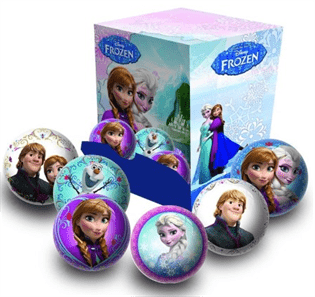 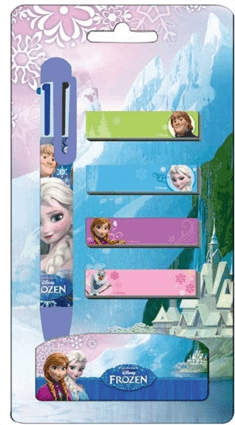 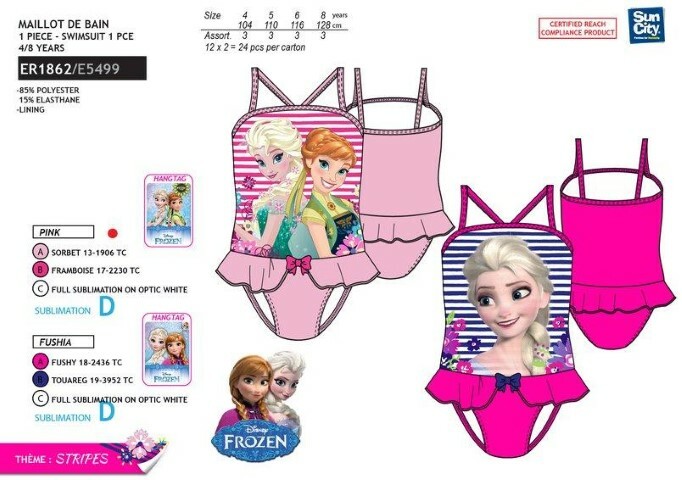 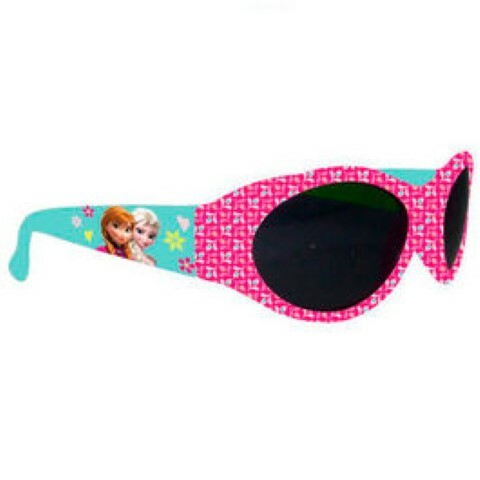 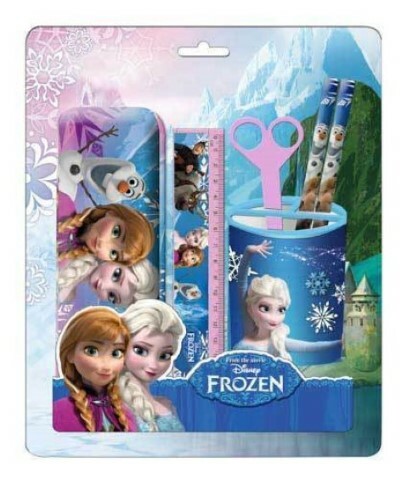 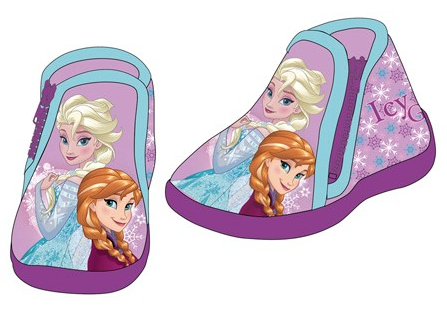 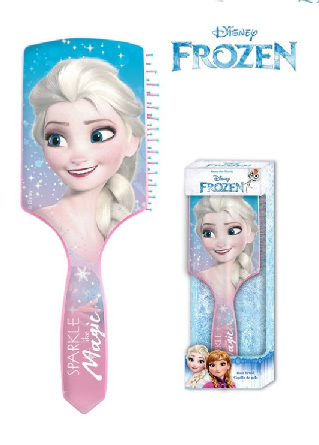 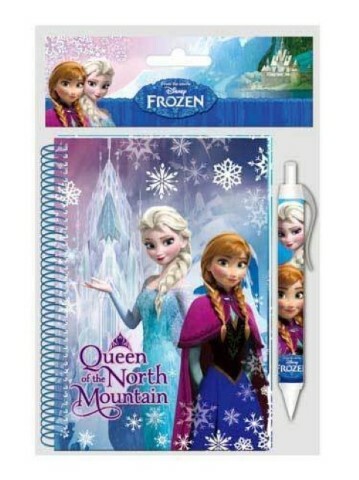 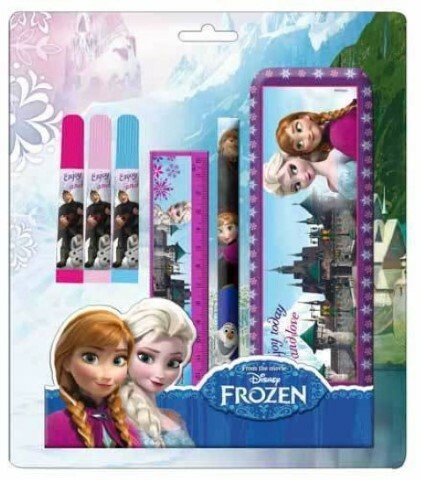 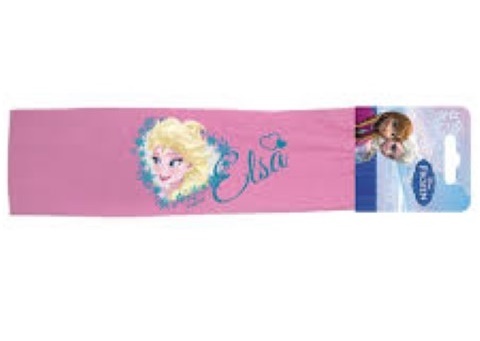 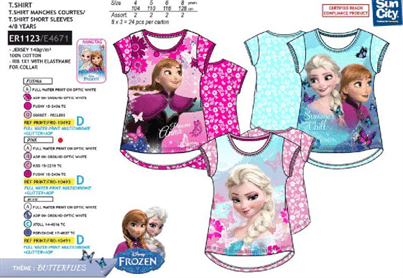 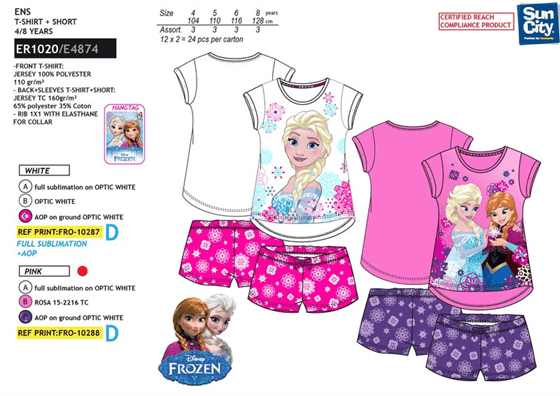 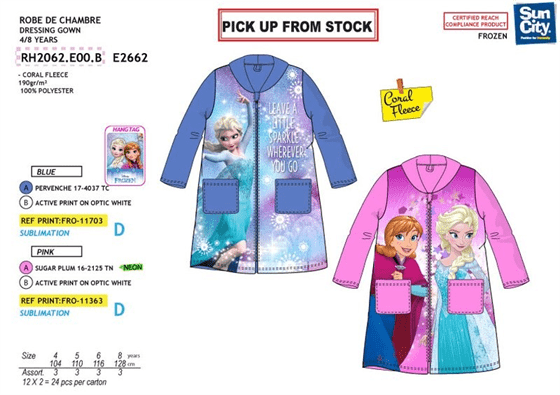 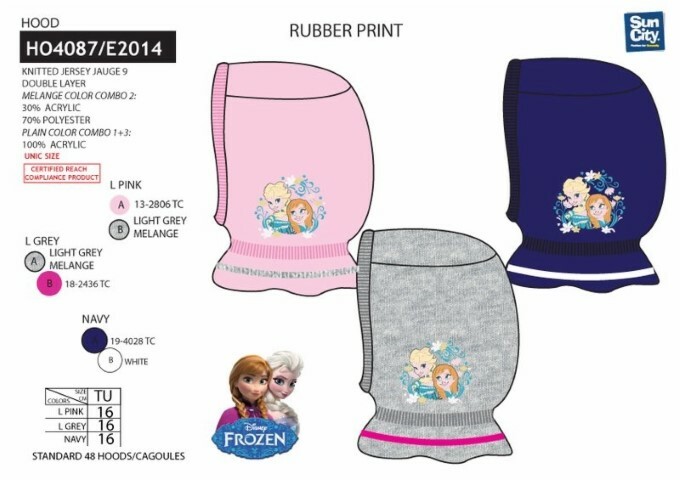 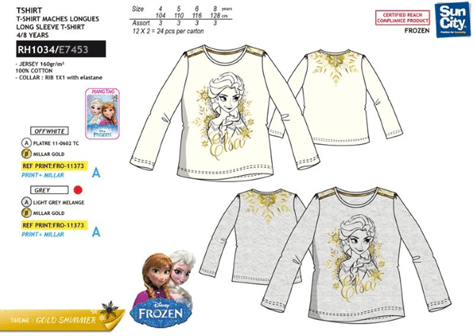 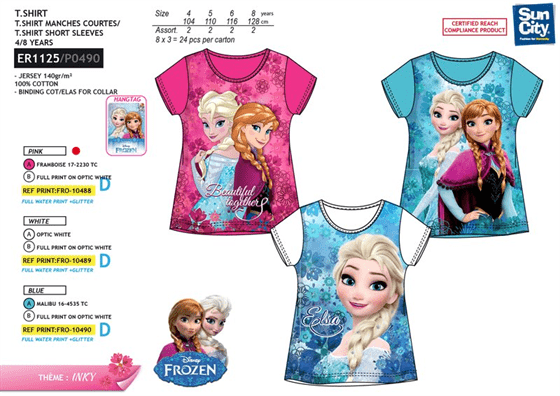 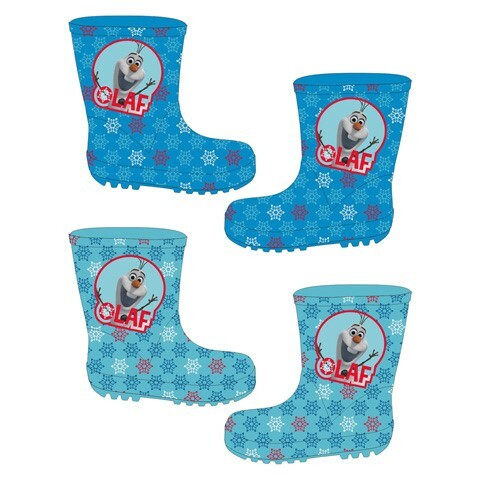 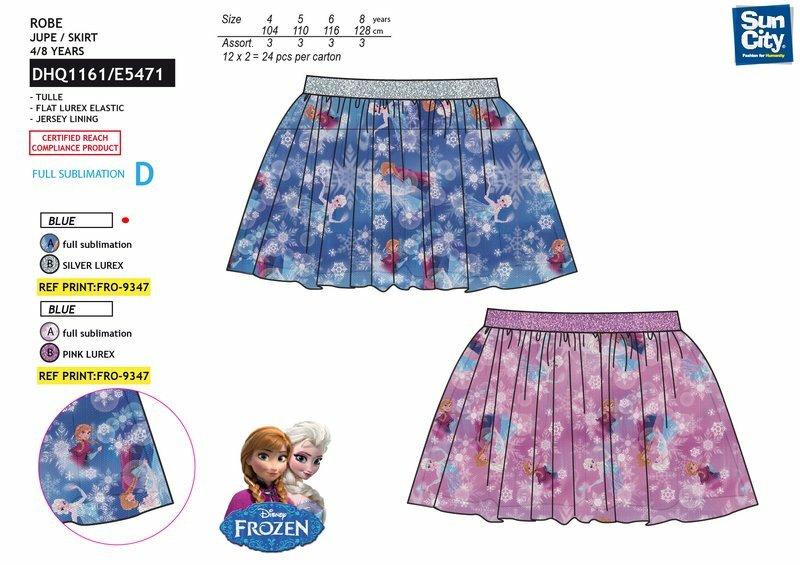 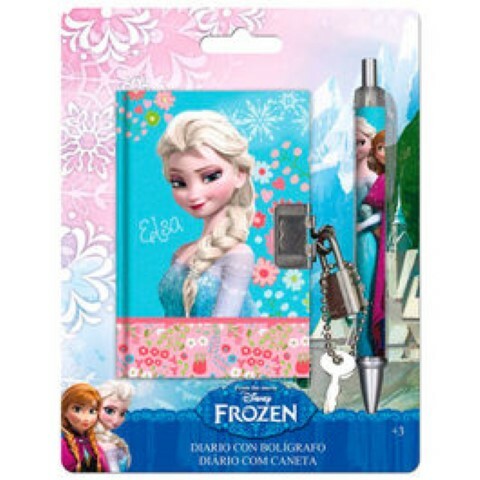 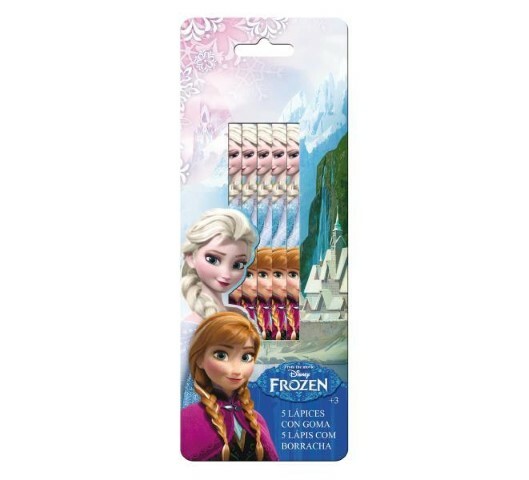 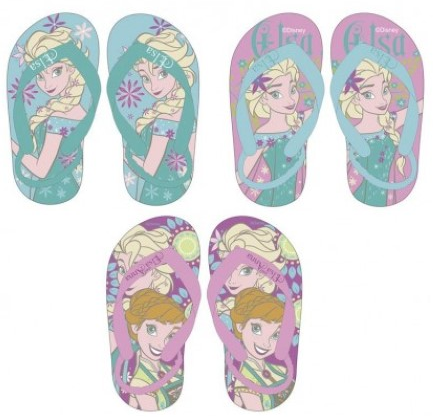 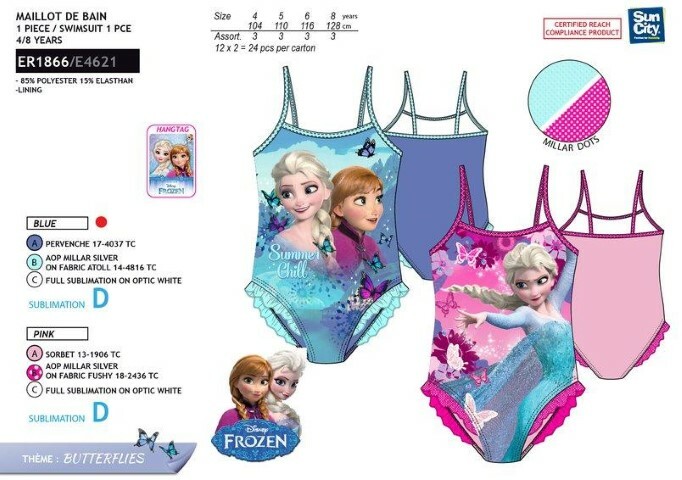 Accesorio Pelo 5 Pcs.Frozen Disney 12Und. 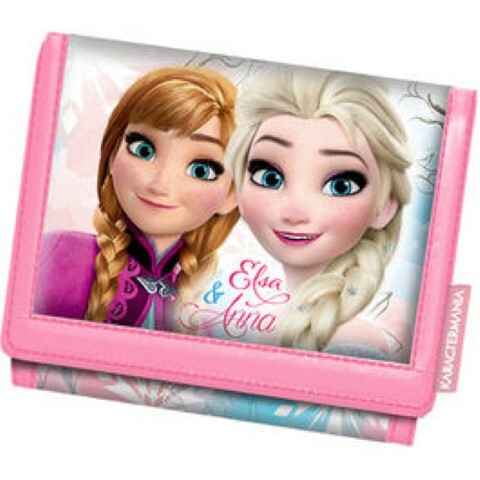 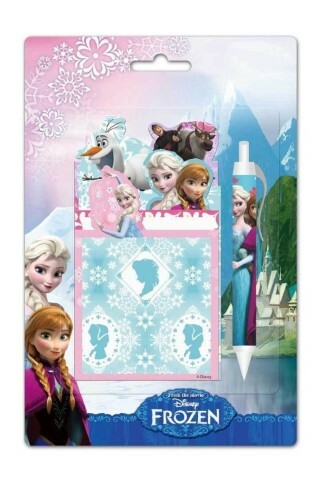 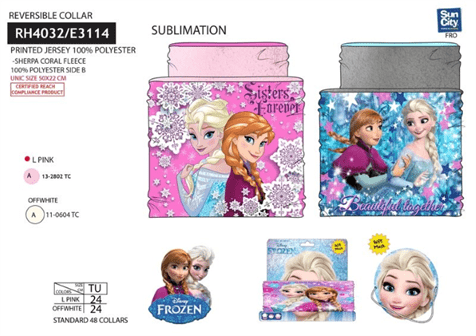 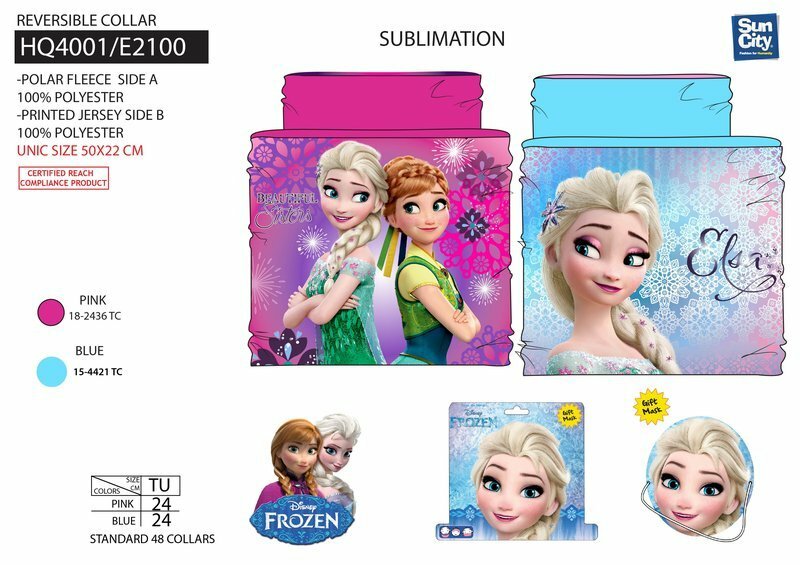 Billetero Velcro Frozen Disney 12,5x9x2cm. 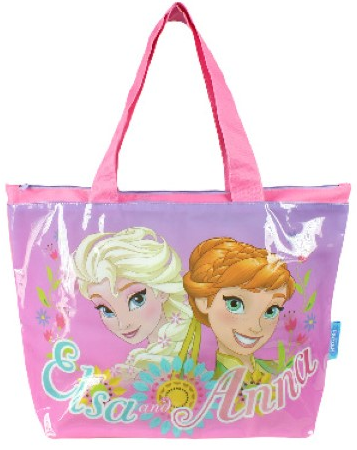 Bolsa Playa Frozen Disney 48x35x14cm. 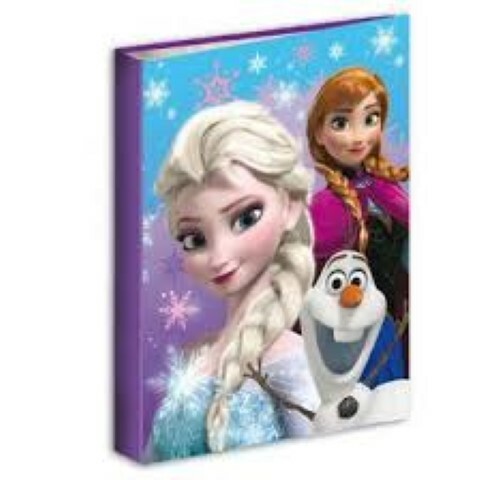 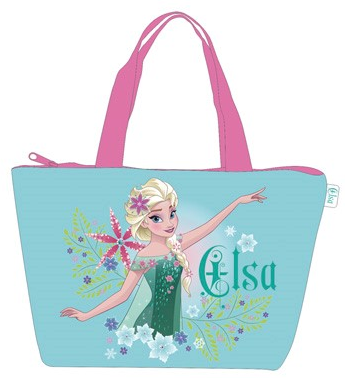 Bolsa Playa Frozen Disney Grande 52x40cm. 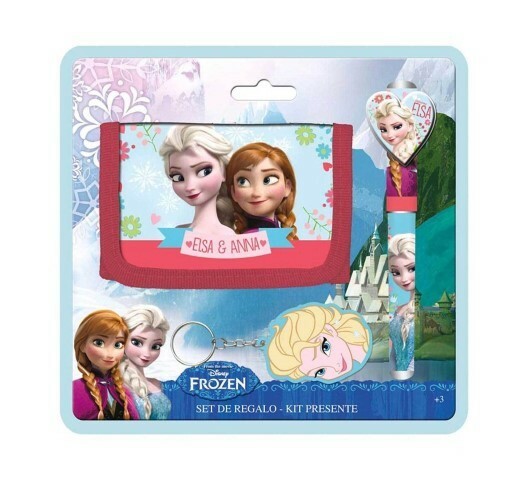 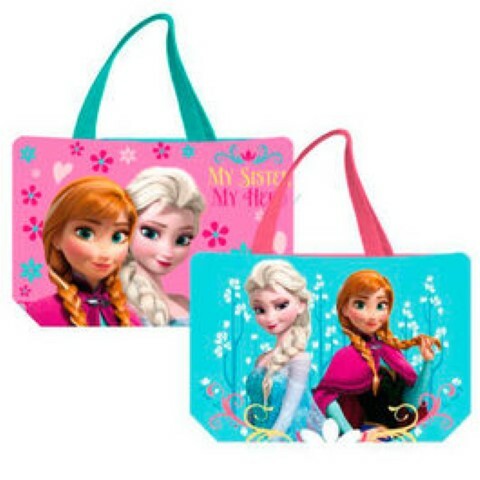 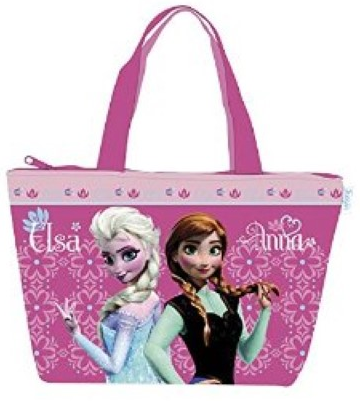 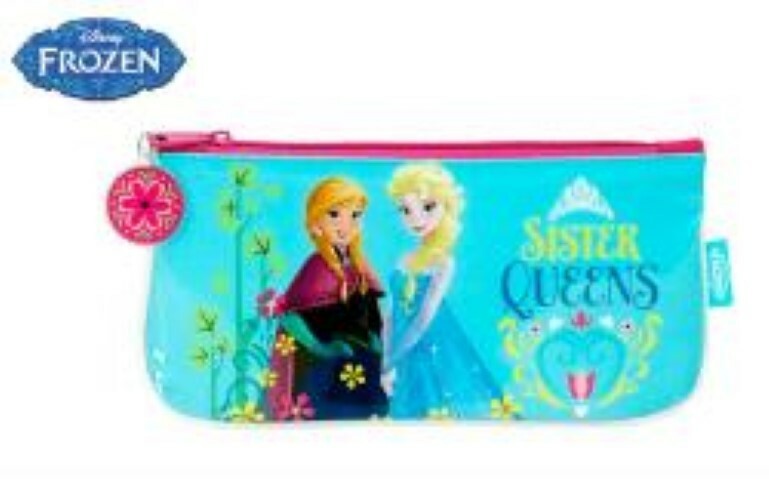 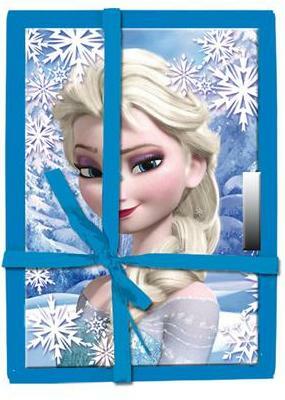 Bolsa regalo Frozen Disney Mediana 12Und.32x26x10cm. 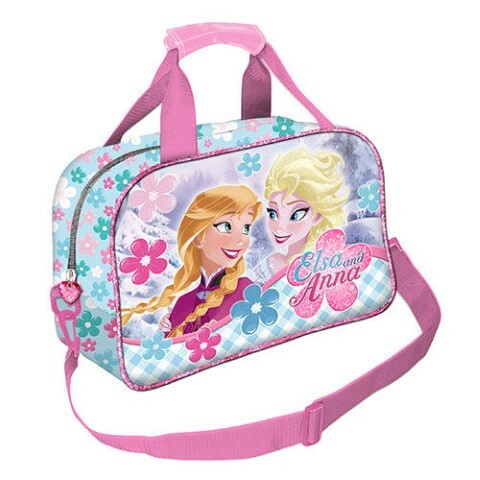 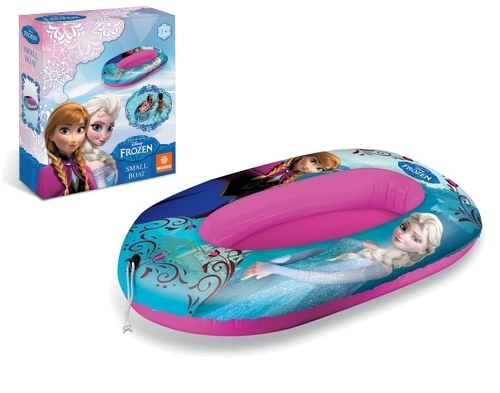 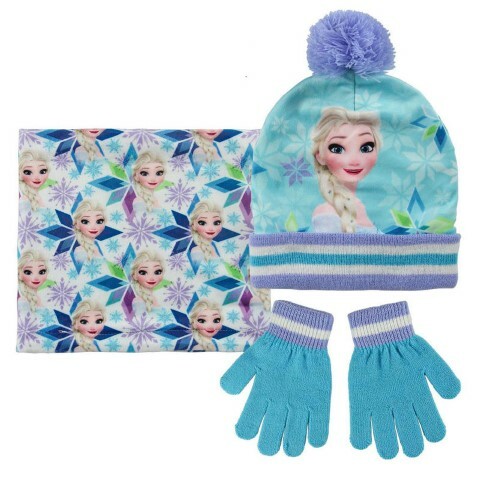 Bolsa Regalo Frozen Gigante 12 Und. 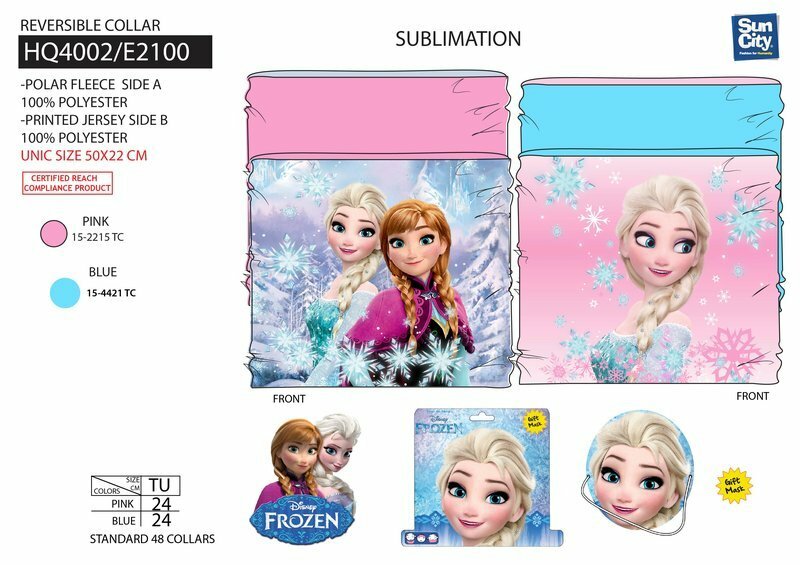 50,5x71x18cm. 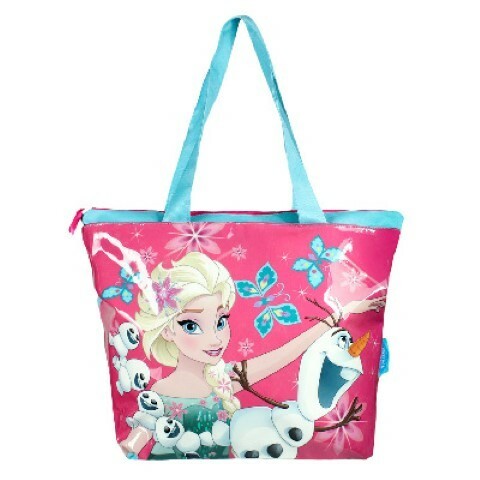 Bolso Chest Go Frozen Disney Summer Chill 15x18x12cm. 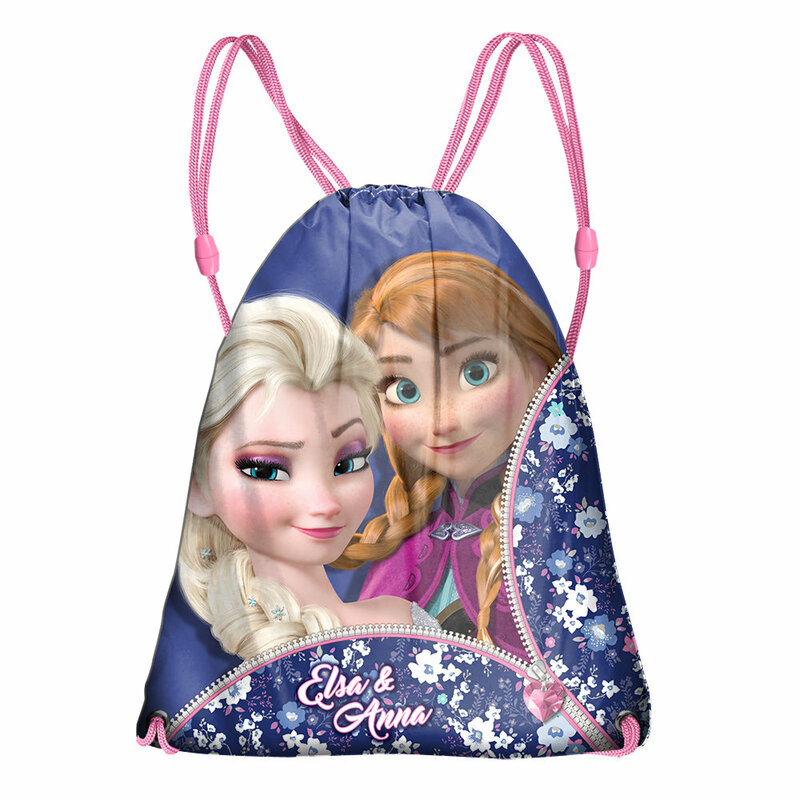 Bolso Deporte Frozen Disney 24x38x15Ccm. 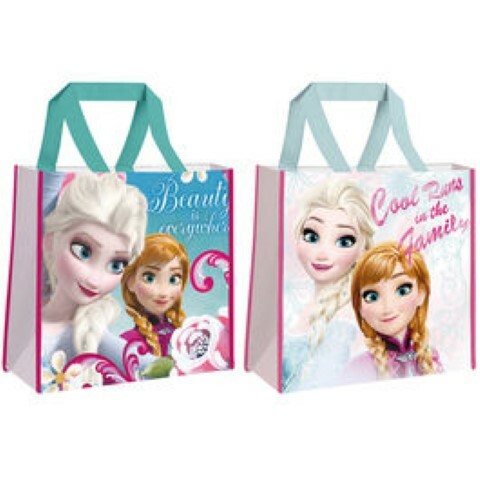 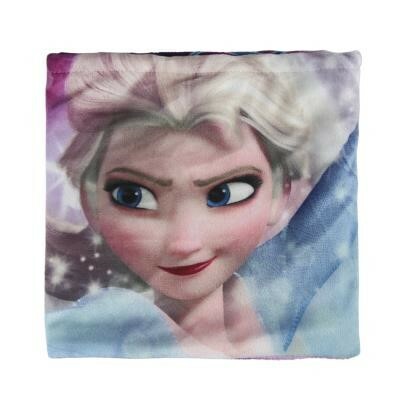 Bolso Frozen Disney Summer Chill 12x20x6cm. 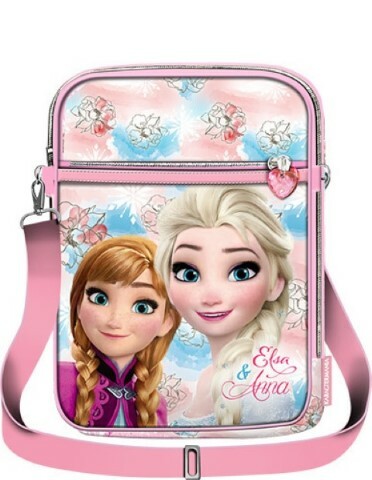 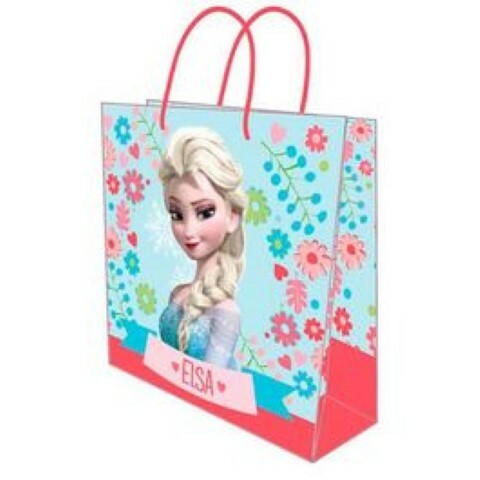 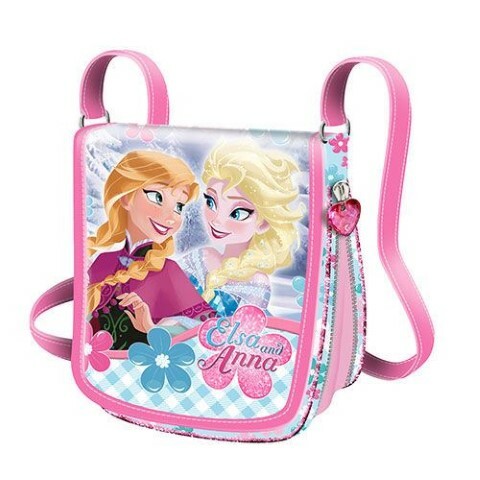 Bolso Shopping Frozen Disney Summer Chill 19,5x24x13cm. 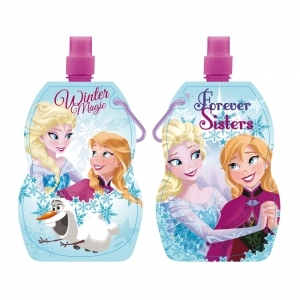 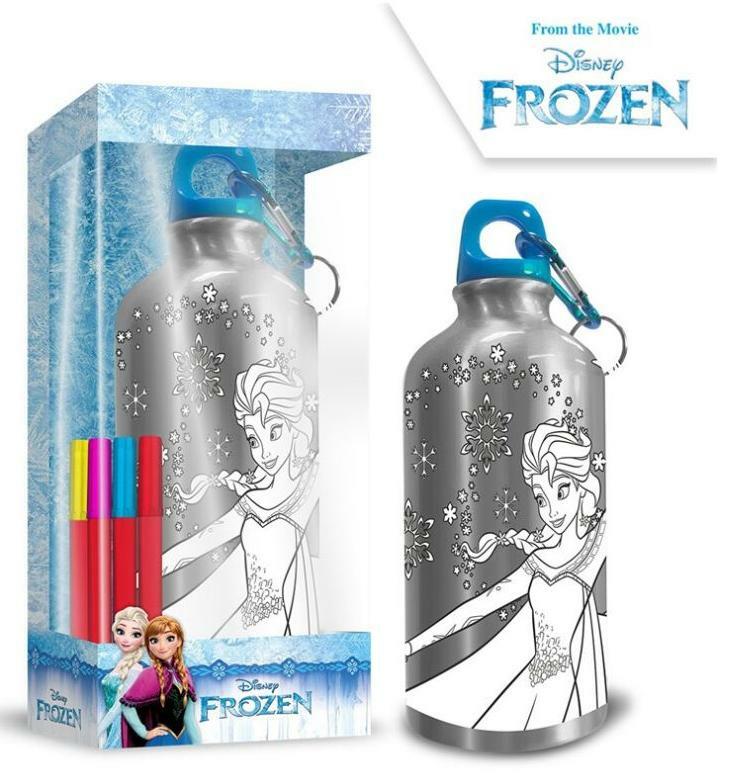 Botella Aluminio Frozen Disney 500Ml. 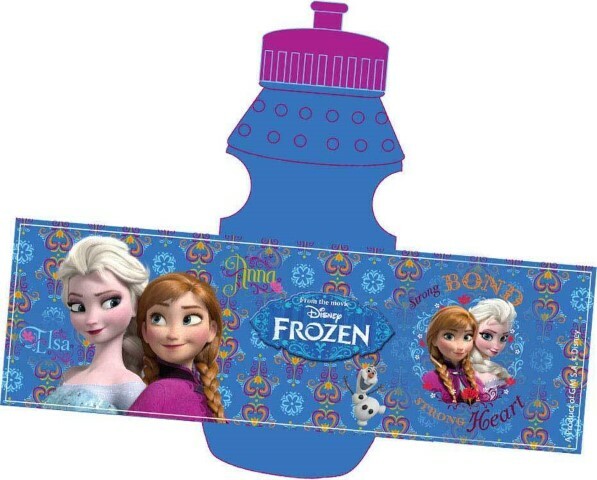 Botella Frozen Disney Plastico 350Ml. 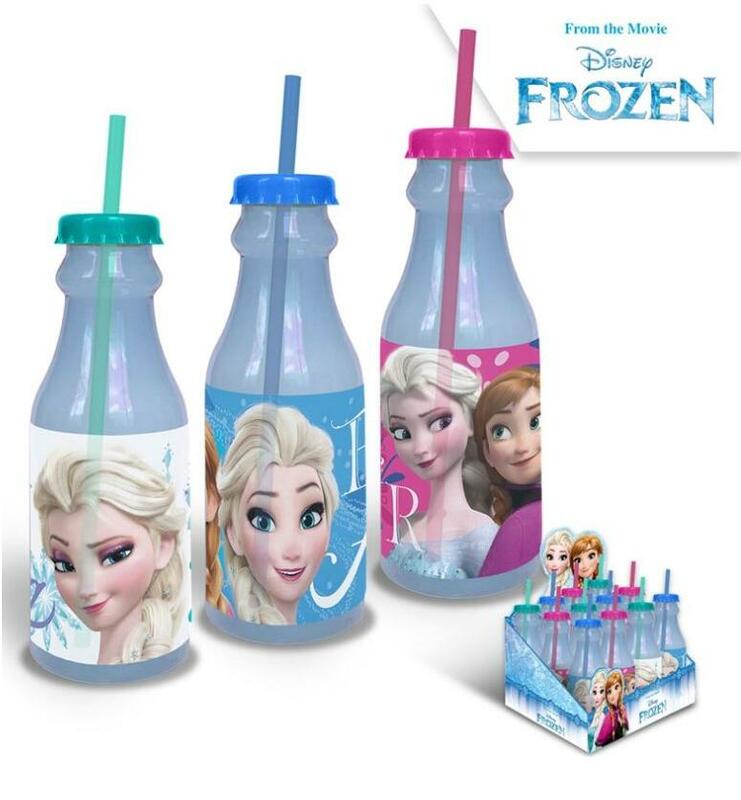 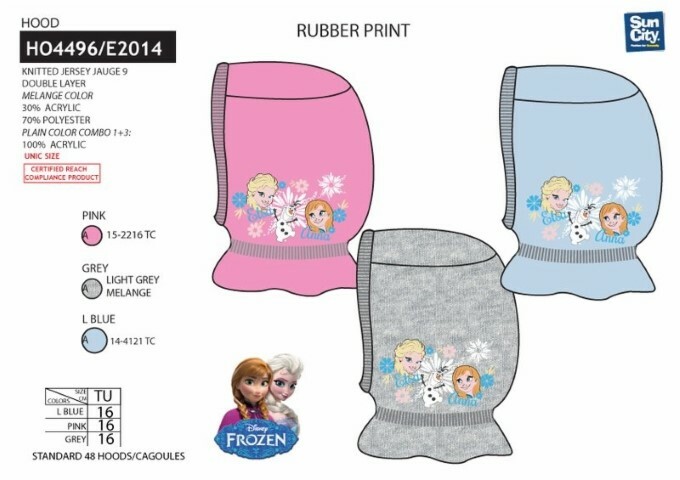 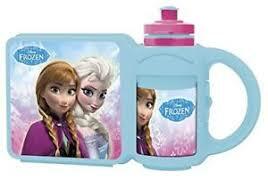 Botella Plastico Frozen Disney 400ML. 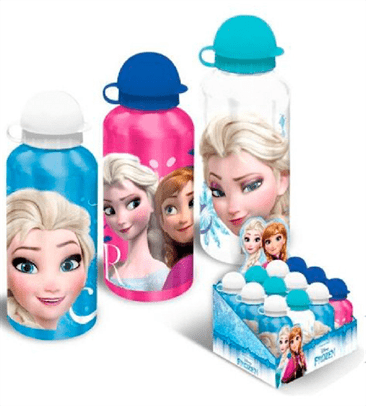 Botella Sport Frozen Disney 350 ml. 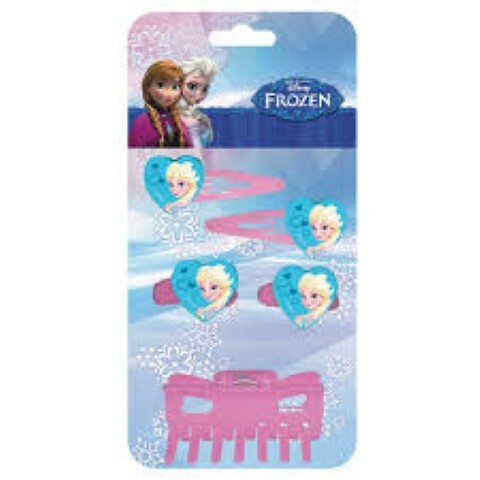 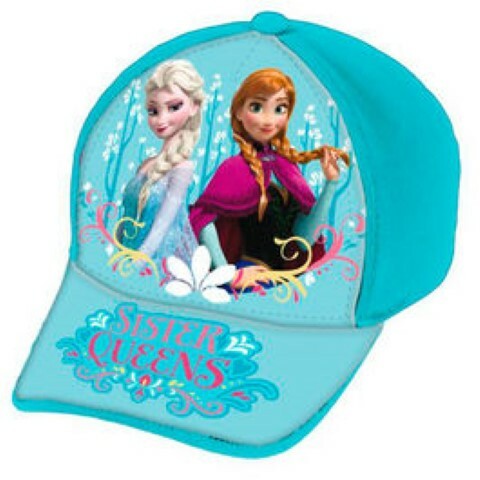 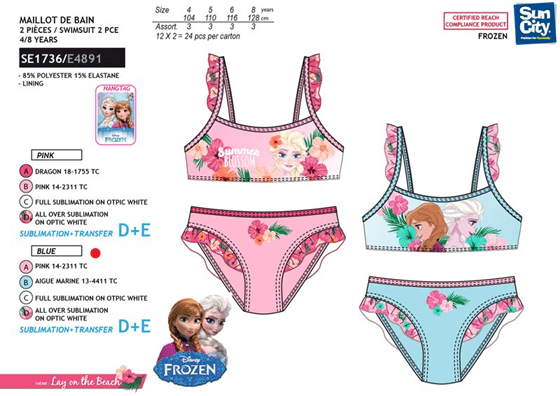 Cinta De Pelo Frozen Disney 12 Und.